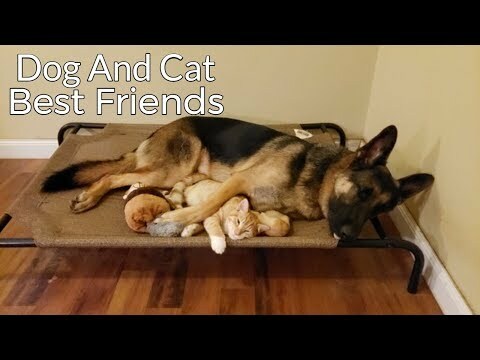 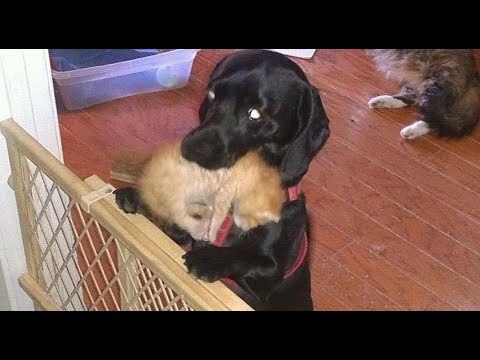 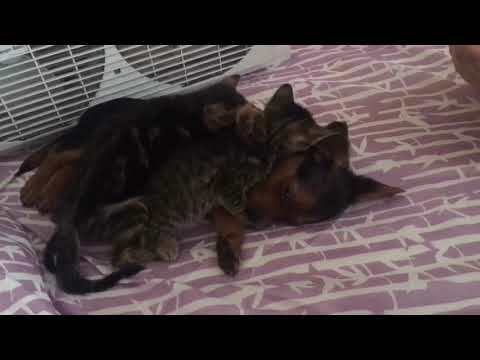 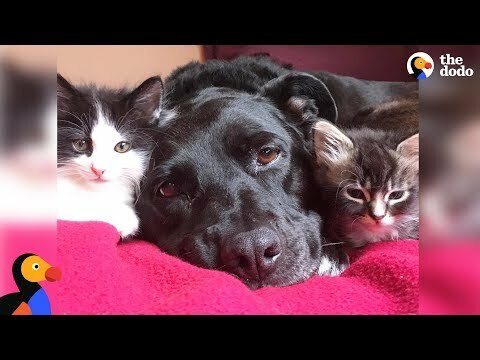 Kittens Think Puppy is Their Mother! 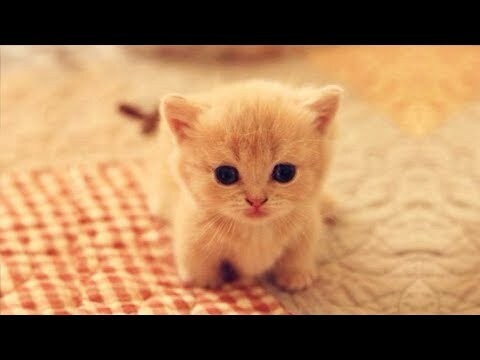 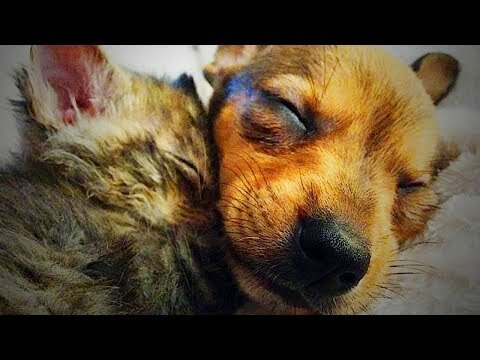 The Best Of Curious, Cuddly Kittens And Puppies! 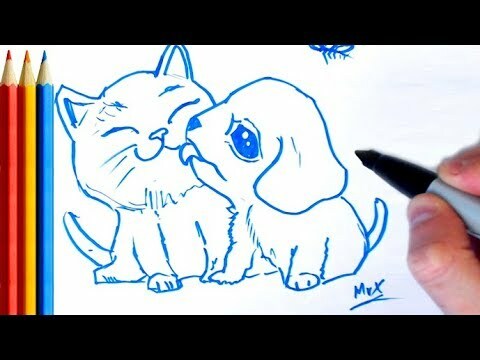 | Too Cute! 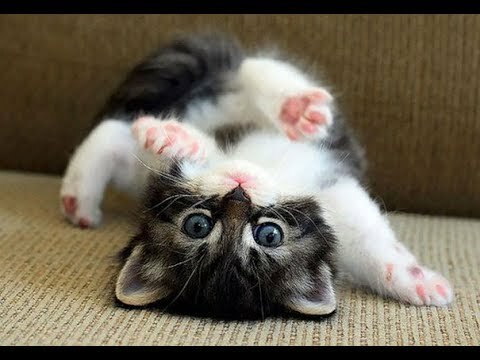 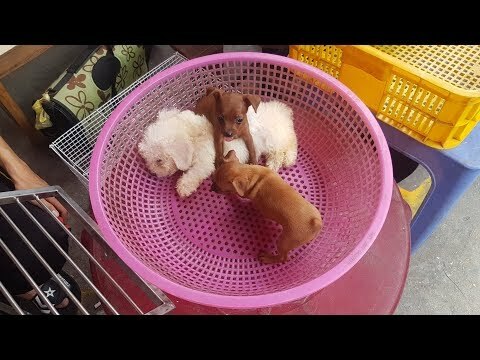 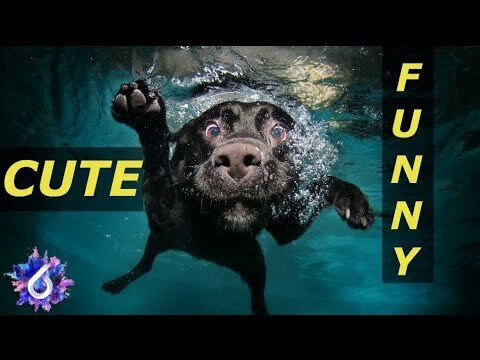 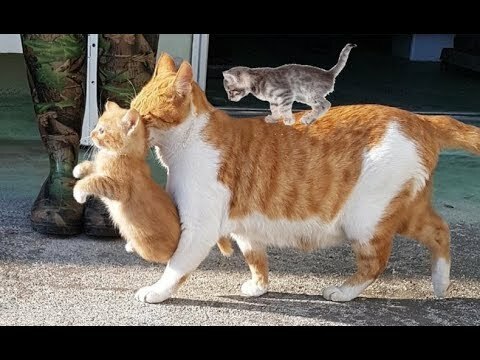 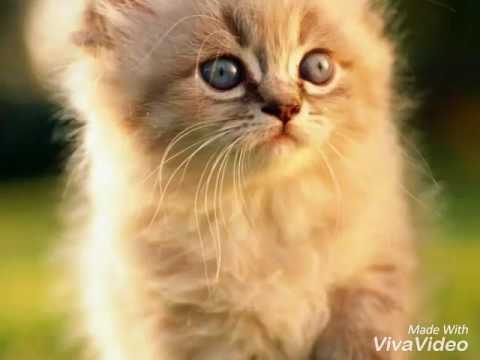 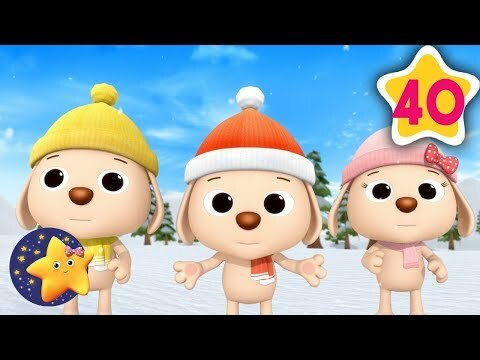 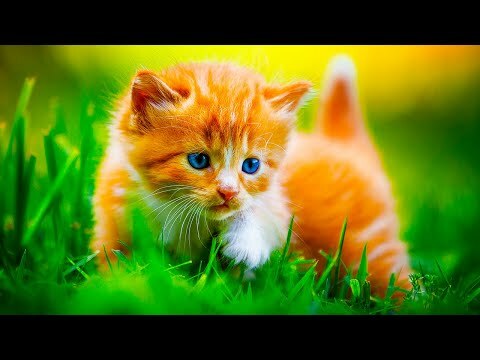 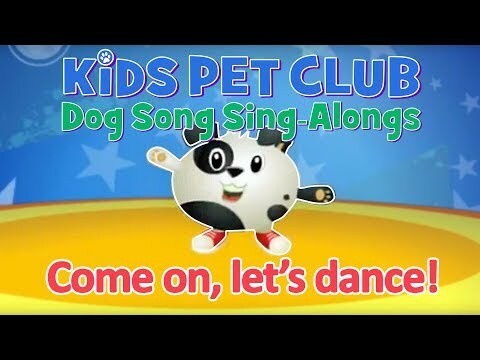 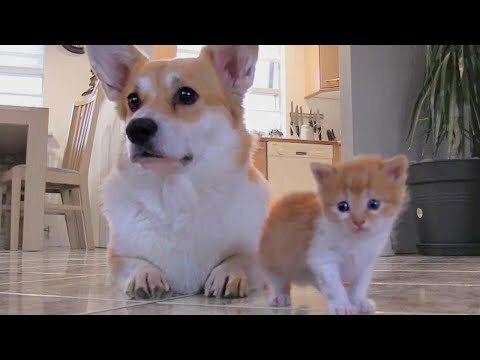 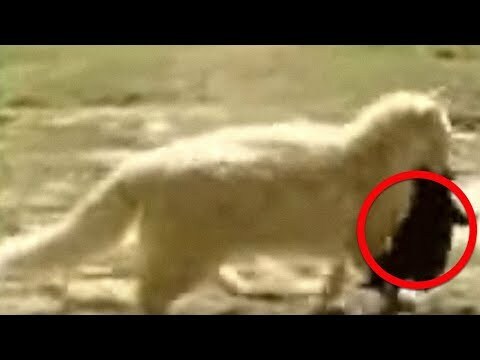 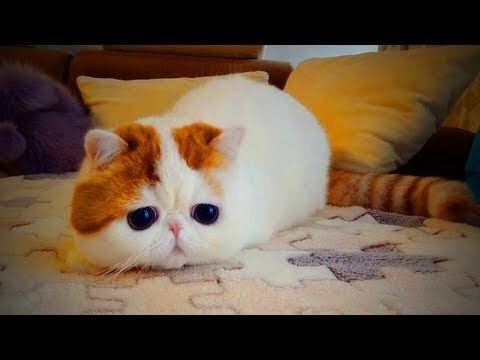 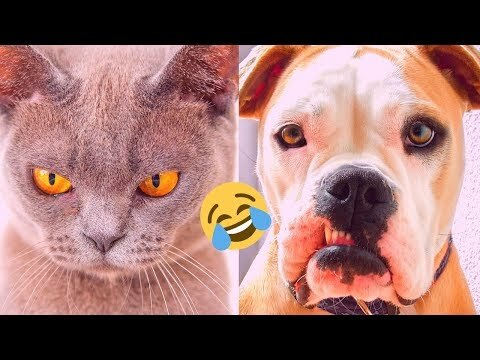 Funny And Cute Kittens And Puppies Chasing Kids To Play! 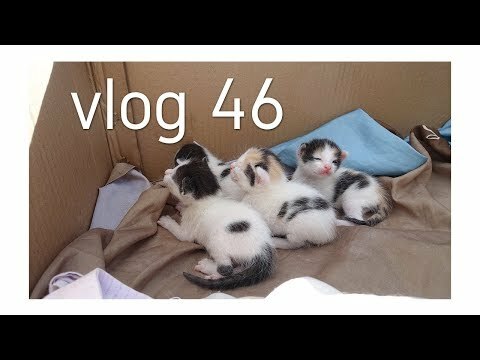 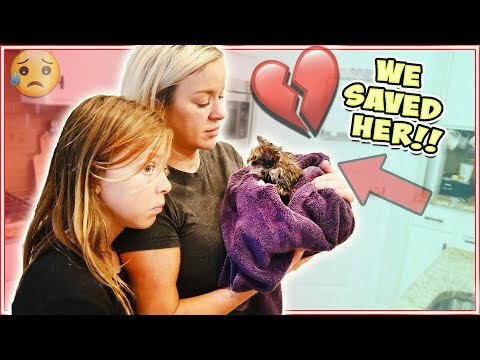 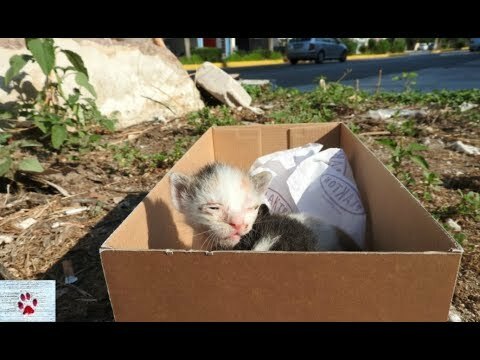 WE RESCUED A BABY KITTEN!! 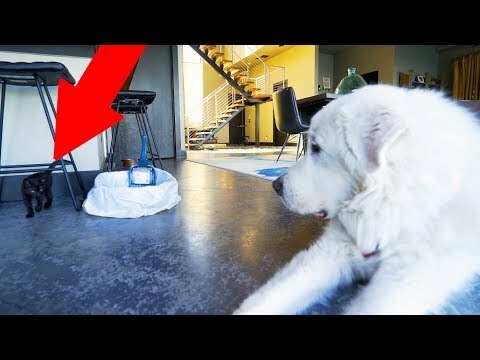 CAN WE KEEP HER?! 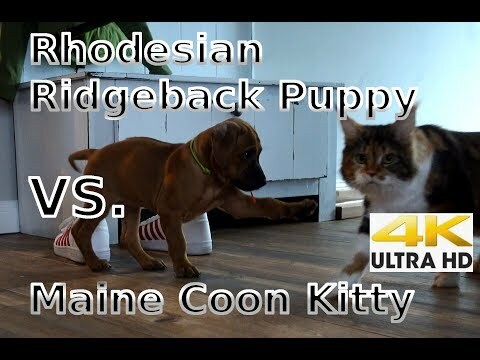 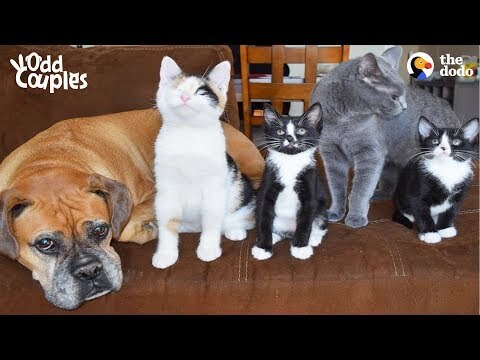 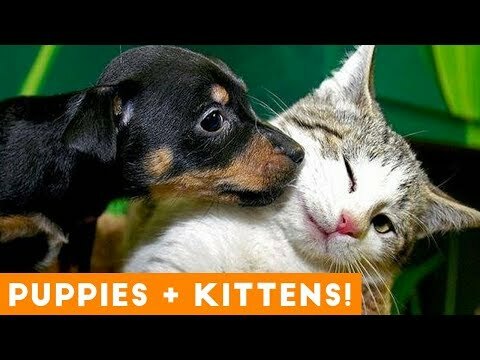 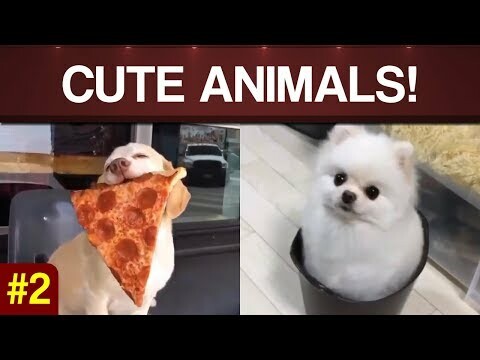 Kittens vs Puppies - Which is the cutest? 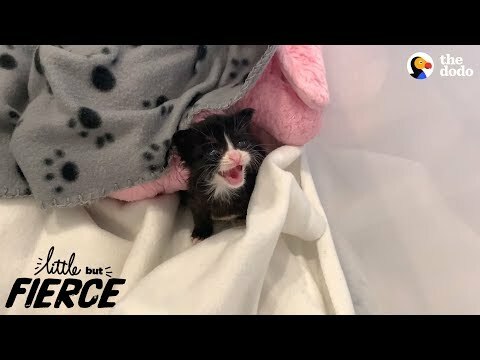 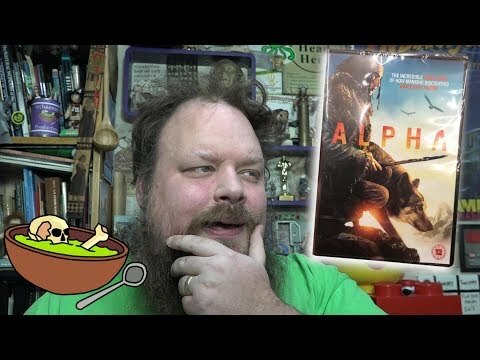 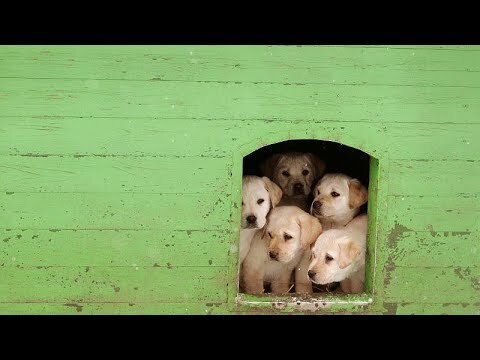 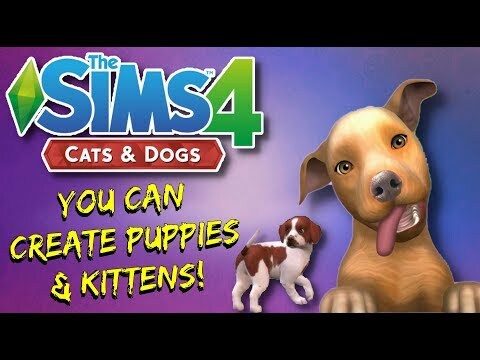 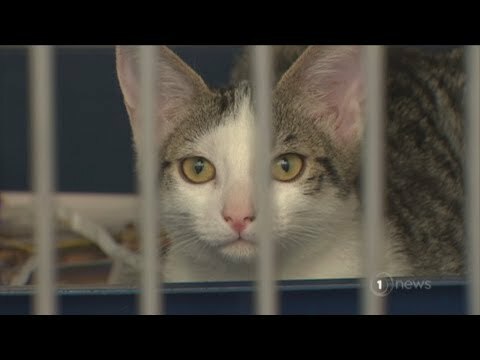 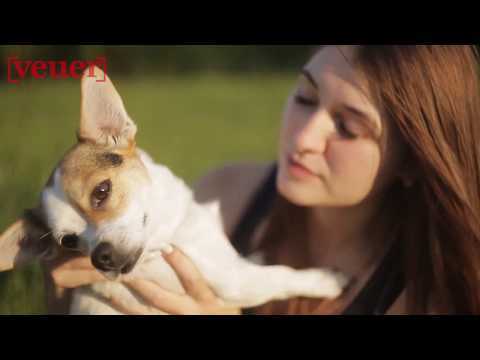 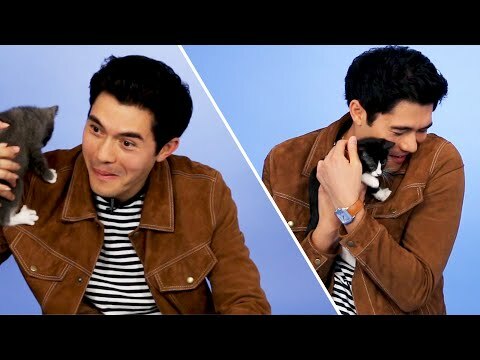 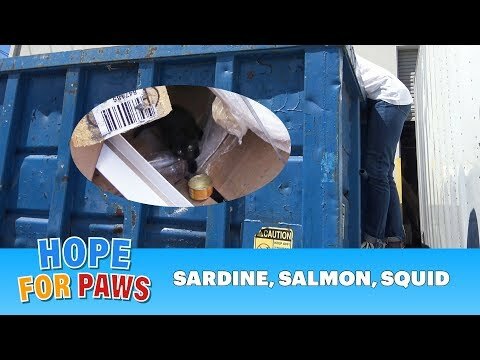 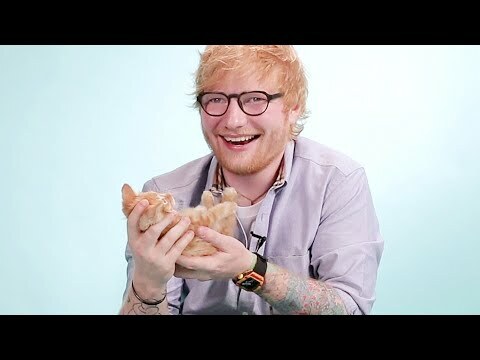 Let&#39;s watch Puppies and kittens !